Chicago, IL—Chicago police Lt. John Andrews saw a catastrophic mess and his fellow officers and the public endangered. Chicago’s law enforcement problems are getting worse by the hour. Instead of trying to make anonymous and unverifiable claims Andrews had the incredible courage to publish his story about the destruction of a fine police agency by incompetent clout heavy cretins. The department began a witch hunt and has snared one for a show trial. They want to terrorize every officer into silence by victimizing Lt. Andrews. 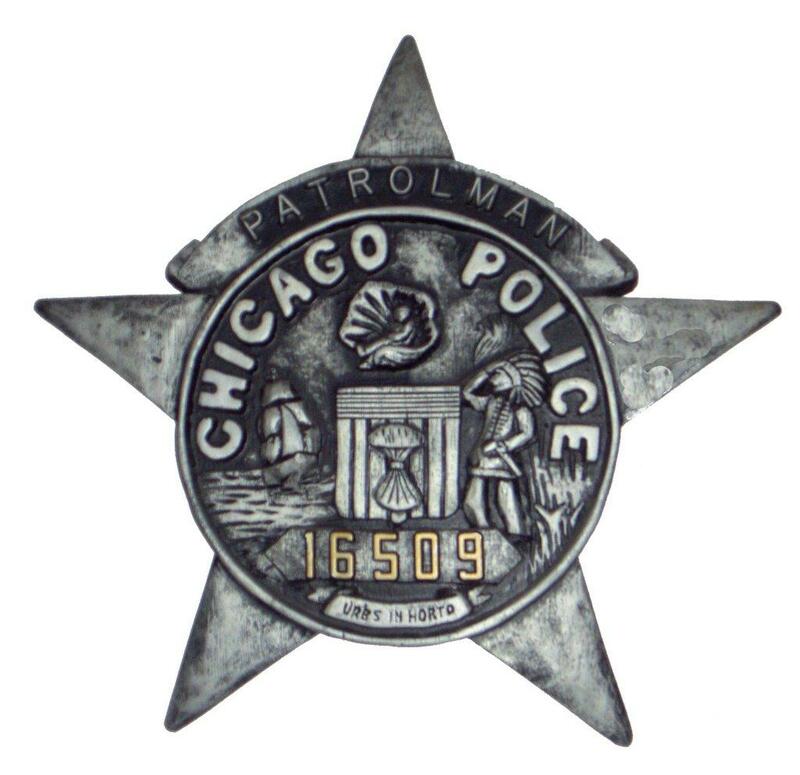 Too many people were hired and promoted in recent years that are simply unqualified to wear the uniform of a Chicago cop. Cops are hired and promoted with the simple qualifications of a political endorsement, sexual services or as organized crime moles. Lives of Chicagoans and good cops are in jeopardy and someone had to take a stand to get corrective action. Lt. Andrews has nearly 28 years experience on the street and most of that as a trusted supervisor. Chicago Police Commander Robert Klimas of Unit #121 made the complaint against Lt. Andrews obtaining a Complaint Register number. They hauled Lt. Andrews into the 35th Street woodshed and gave him his administrative rights to start the ball rolling for his separation from the department. There is a First Amendment in America but Chicago police officers cannot exercise it by simply telling the truth. The real issue is the legitimacy of the article that damns political corruption. Instead of investigating Andrews they need to investigate the blatant transformation of a once proud police agency into a political cesspool. All Illinois police officers need to do whatever it takes to protect Lt. John Andrews including job actions. Superintendent Jody “J-Fled” Weis deserves the wrath of every cop until he calls the dogs off of Lt. Andrews. Every officer should write Weis a TO-FROM memorandum demanding that Andrews be cleared of the complaint and steps taken to correct the problems outlined in his article. Perhaps public demonstrations at the homes of Daley and Weis are in order. There are plenty of job actions short of a strike that will get nationwide attention. If no action is taken by the rank and file officers that will only embolden Chicago’s political hacks into more punitive action. The City of Chicago needs to find a qualified police superintendent that understands the mess, and they must give him the authority to fix it. I see a good man for that job that has in fact, demonstrated the leadership needed to help the department achieve its goals. May I suggest Lt. John Andrews for this job? As always Paul you are right on the money. Great posting as usual. I wish Lt. John Andrews the best of luck. Nice job Paul. How were you able to get the Iclear printout? My prayers are with LT Andrews through this time in his life. He is a wonderful person and an honest police officer who has educated so many in his profession. I just learned of this and it would be so wrong if he lost his position as an honorable police officer. LT Andrews my prayers are with you, Sir.